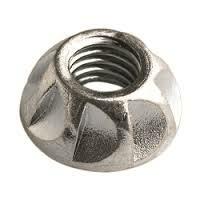 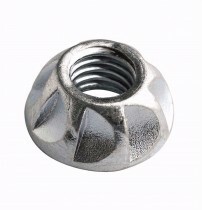 Kinmar security fasteners are very high security one way and two way security fasteners. 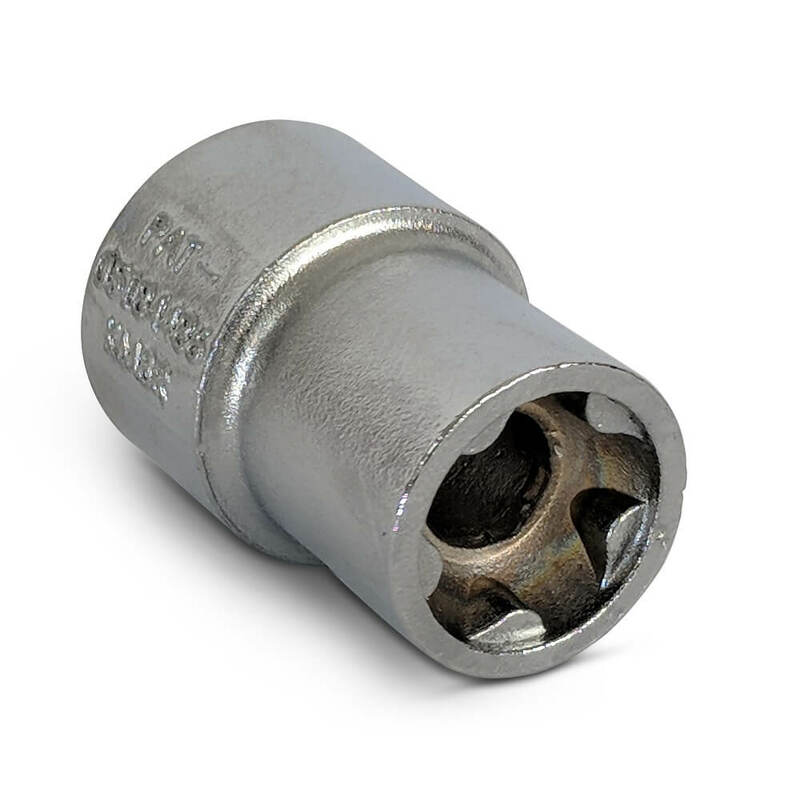 There is both a permanent option and removable option available, both of which require a specialist tool to fasten/remove, which is only available to customers who have purchased Kinmar security products, and not is not available for general sale. 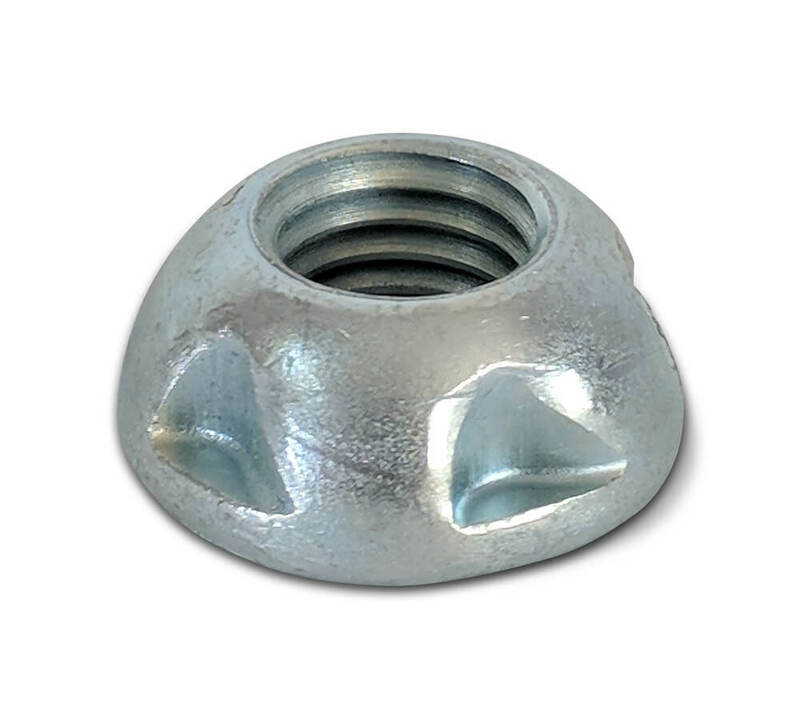 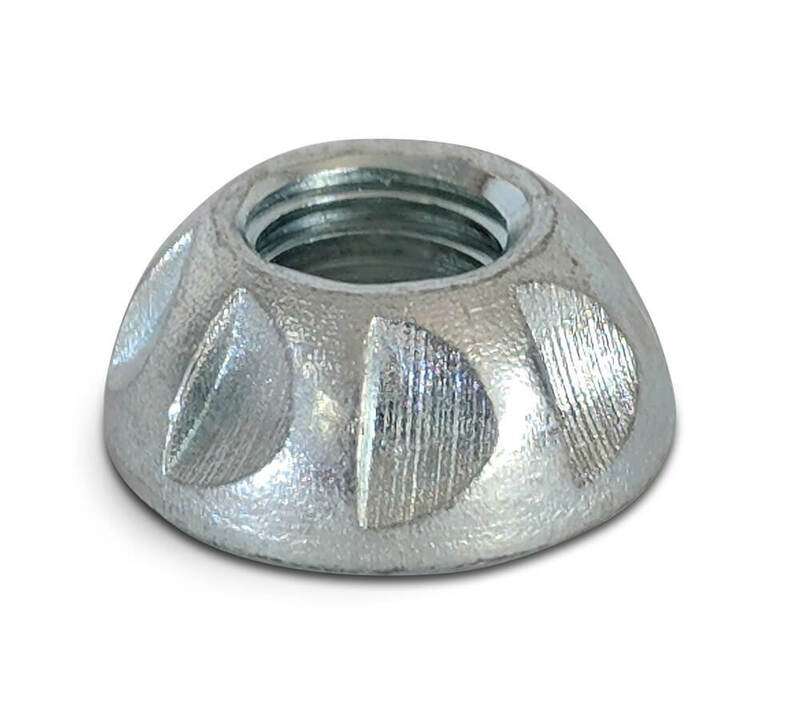 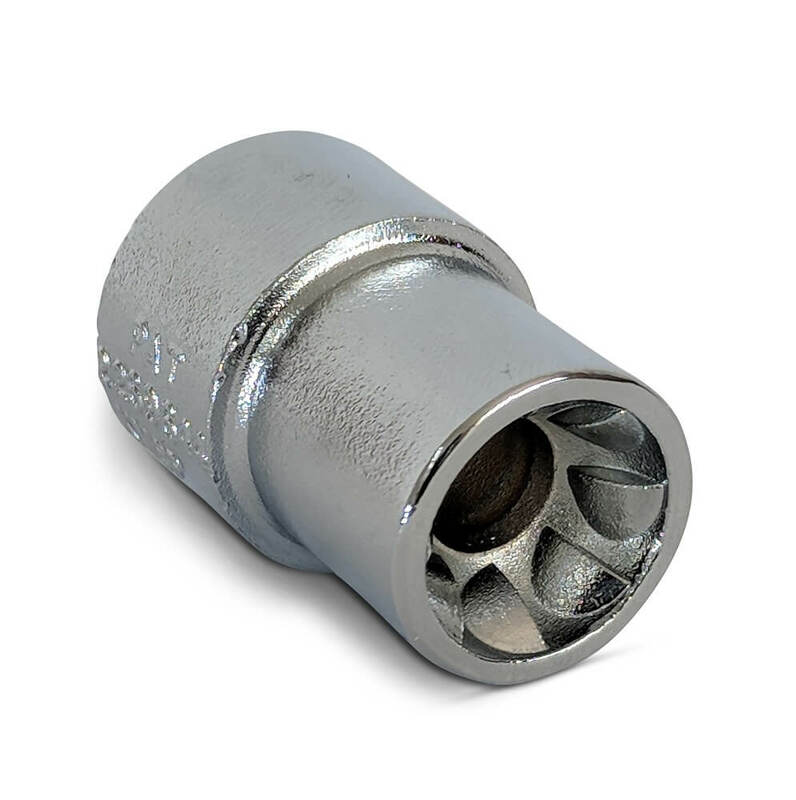 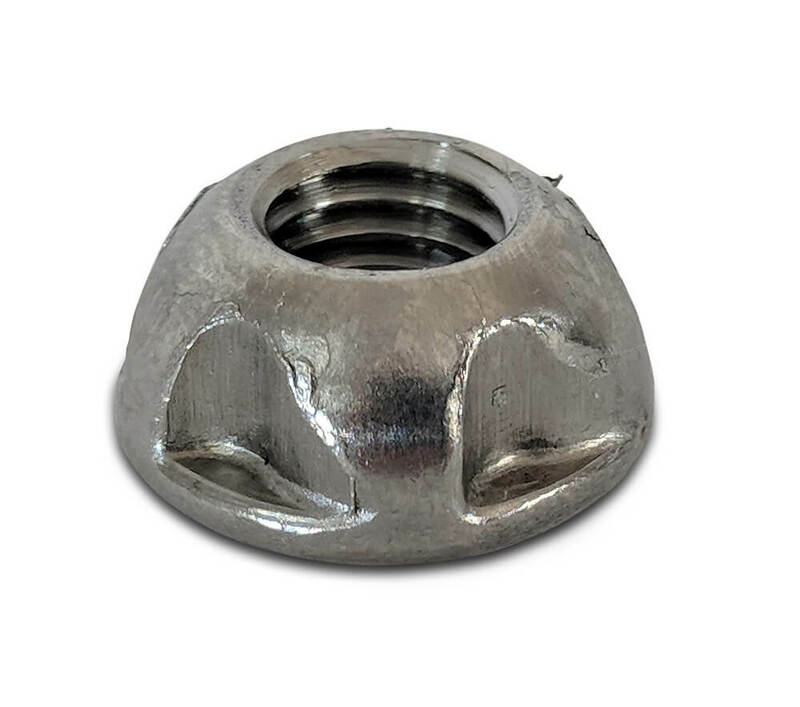 Our range of Kinmar security fasteners includes the permanent Kinmar nut, and removable Kinmar nut, in stainless steel, zinc and geomet finishes. 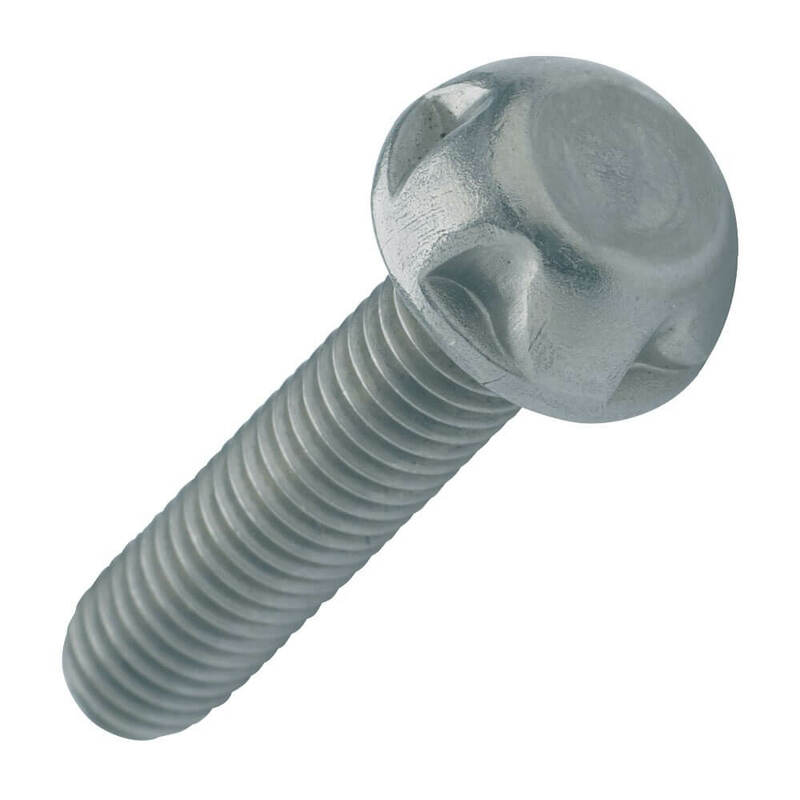 Kinmar security bolts are available upon request as a special order - please contact our sales team for more details.